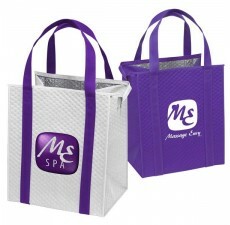 Custom Grocery Bags proudly presents Reusable Insulated Cooler Totes - these handy cooler bags are sure to make an impact at your next event. 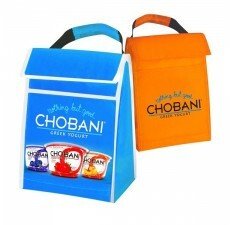 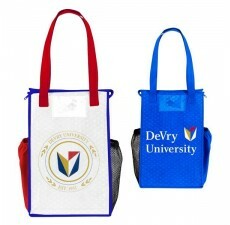 Your customers will love carrying them to school, work, hiking, and even to sporting events. 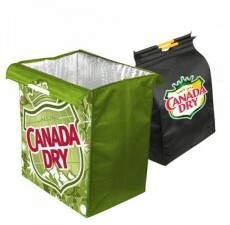 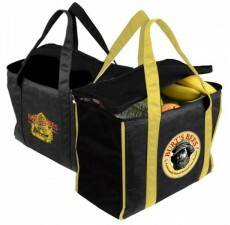 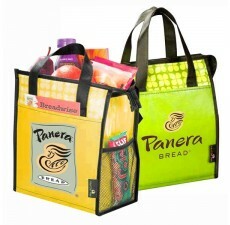 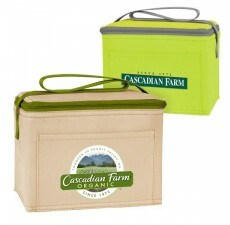 You can make everyday cooler with promotional insulated cooler bags. 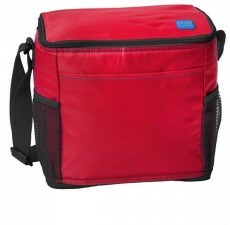 These eco-friendly cooler bags are ideal for the hospitality, health, or tech industry - we all have to eat lunch and there's nothing like packing a healthy lunch, dinner, or snack for your trips.